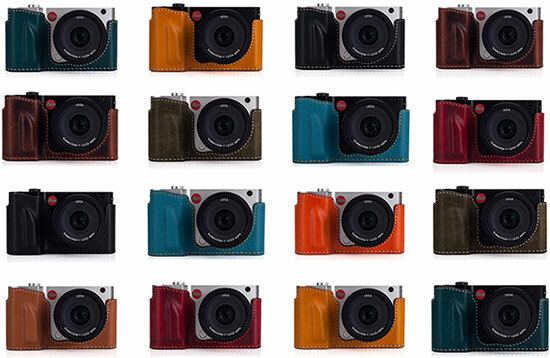 → Arte di Mano announced new half cases for Leica T (Typ 701) cameras. 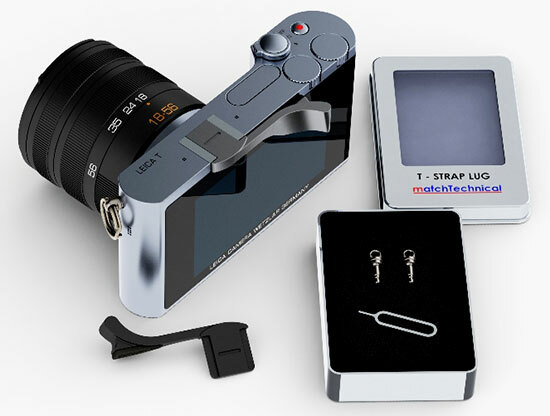 → New Match Technical T-Strap lug kit adapts your Leica T 701 camera to accept conventional straps. 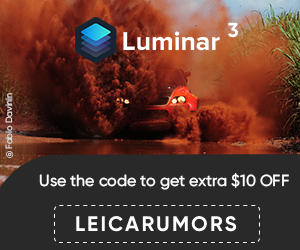 More information is available here (for all UK readers: the kit is available at Red Dot Cameras). 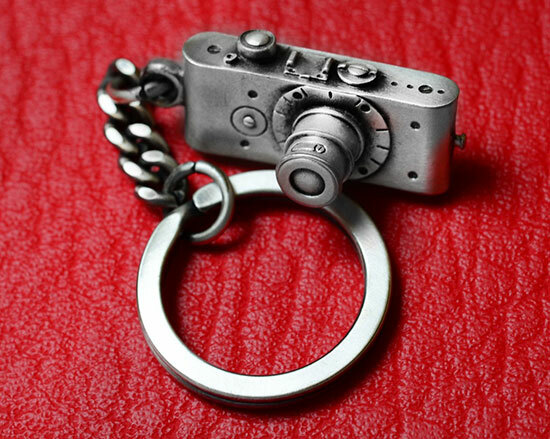 → New Leica keychain. See other keychain designs on Amazon and eBay. 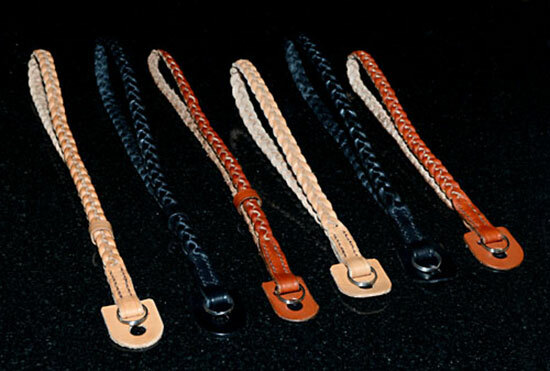 → Classiccases launched a new range of braided leather neck straps (110cm long, available in black, light brown or rich brown). 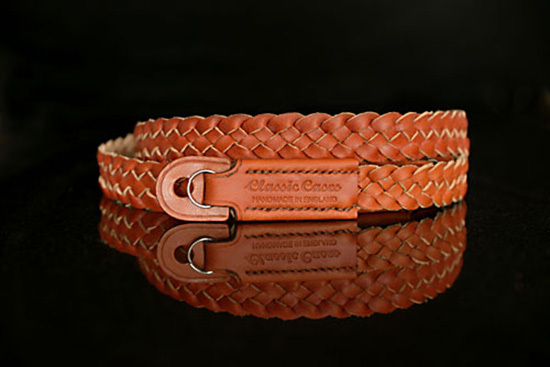 The price is £75 but the first 25 orders can get £10 off with the coupon code BRADNECK. 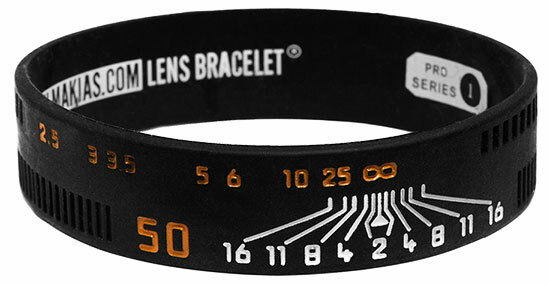 This entry was posted in Leica Accessories, Leica T and tagged Match Technical. Bookmark the permalink. Trackbacks are closed, but you can post a comment.